Some things in life are easy to turn down. Offered a boiling cup of coffee in the middle of the summer? That's an easy thing to pass on. But some decisions in life aren't so clear-cut. 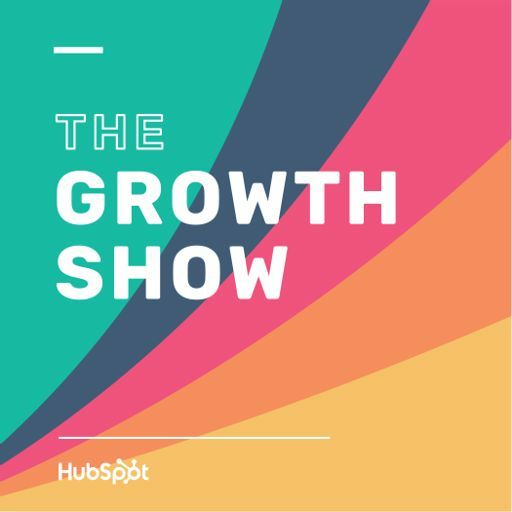 In this episode of The Growth Show, we hear about the most difficult situations three of our past guests (Radical Candor's Author Kim Scott, Wistia's Co-Founder Chris Savage, and Everlane's Founder Michael Preysman) have been presented within their careers - and why they walked away from them.